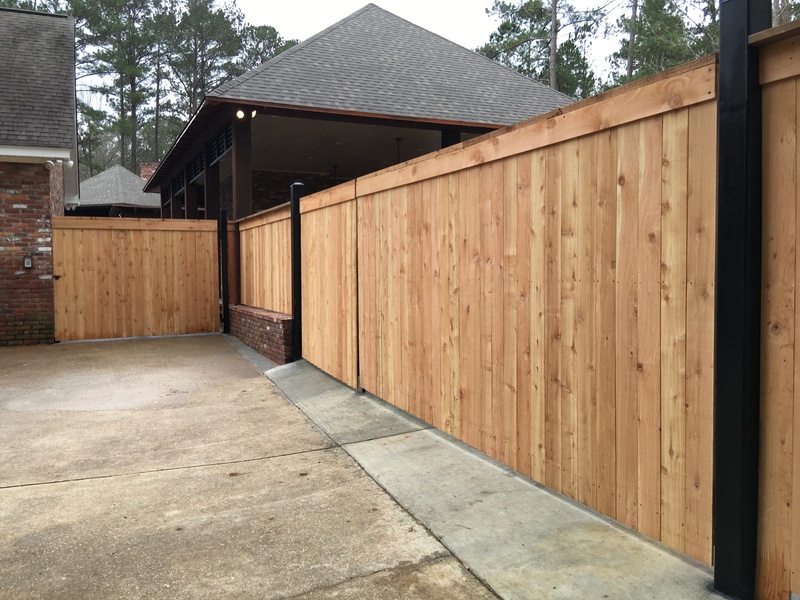 Jefcoat Fence Co., Inc. of Hattiesburg provides a variety of fencing options for any home, commercial business, or your access needs. We build fences with pride. Our fences are built to appeal to the eye and last through time. With a large variety of fence options, Jefcoat Fence Co., Inc. of Hattiesburg is guaranteed to have what you need. Find what you are looking for under access control, commercial, or residential pages. Residential fences are made to beautiful and built to last. 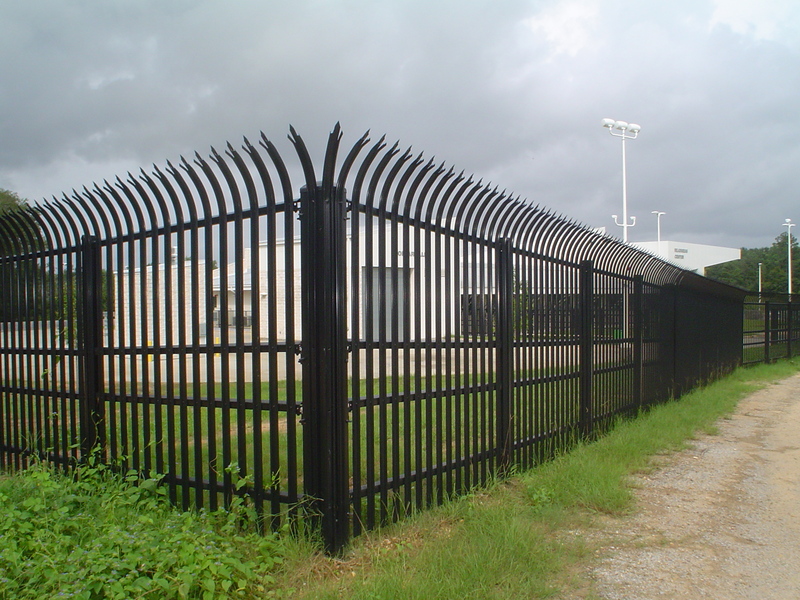 Commercial fencing is a great way to add that special touch to your business. 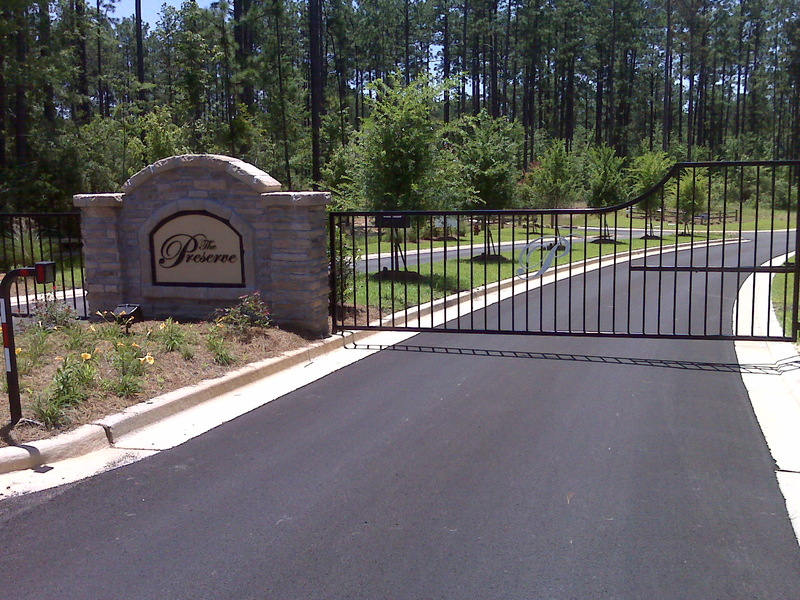 Add to your fencing needs access control with a beautiful and practical gate.